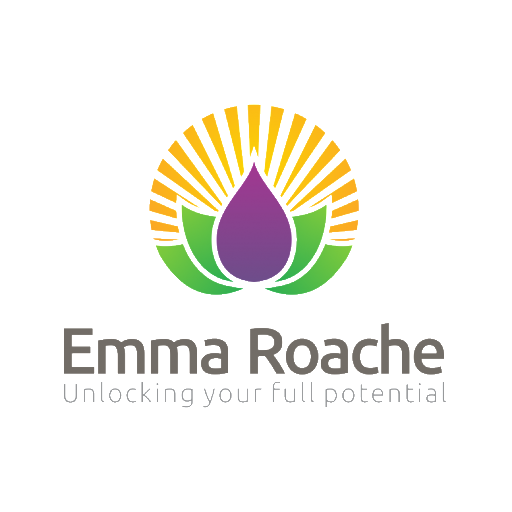 I love writing and sharing stories and experiences to help or inspire others! My first book, is an inspirational story of overcoming my fears and those of others, to follow my dream and travel the world and how it was the best year of my life! 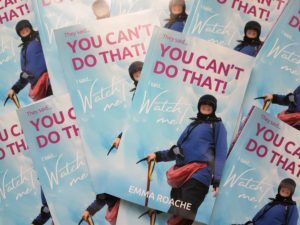 You can purchase the book by contacting me at emma@emmaroache.com if you would like a signed copy, or you can click here. Here are some of my 5 star reviews from Amazon. ‘You Can’t Do That’ is like nothing else I’ve read. It’s not science fiction or fantasy and it has absolutely nothing to do with software development or management. The style was easy and simple and very readable. This isn’t a self help book, it’s a travel diary. 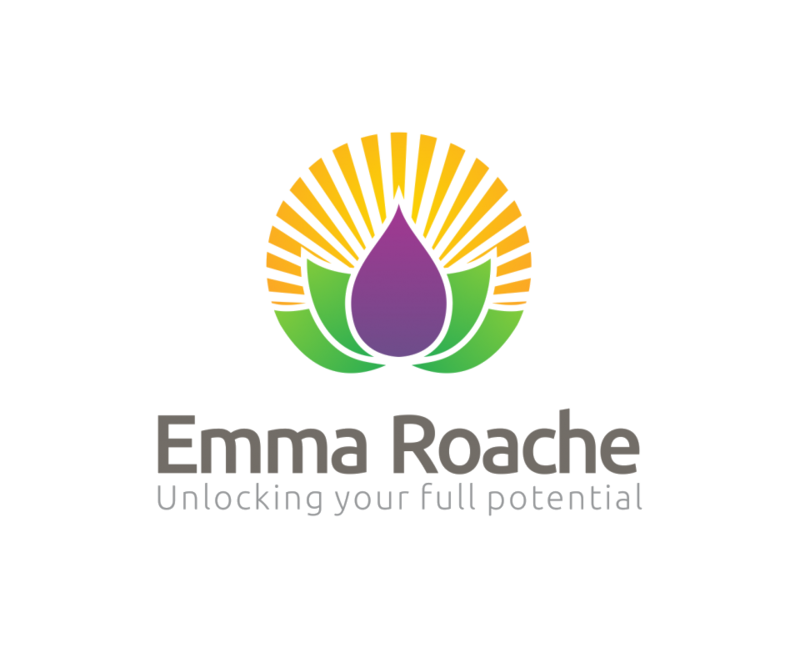 In most cases you have to read between the lines to see the personal issues which Emma is overcoming, they are in no way exaggerated or over played. Although I’m in no two minds about her dislike of spiders!’ – Mr Paul J Grenyer. 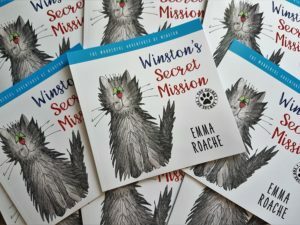 Winston’s Secret Mission – is about my rescue cat Winston and how he felt different and at times didn’t feel he fit in. 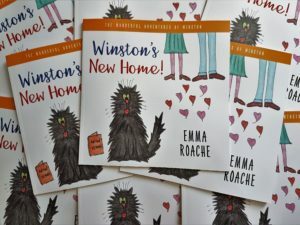 Winston’s New Home – is all about confidence and that how new things can feel tough, but usually work out in the end. You can buy a signed copy from me or buy direct from Amazon.